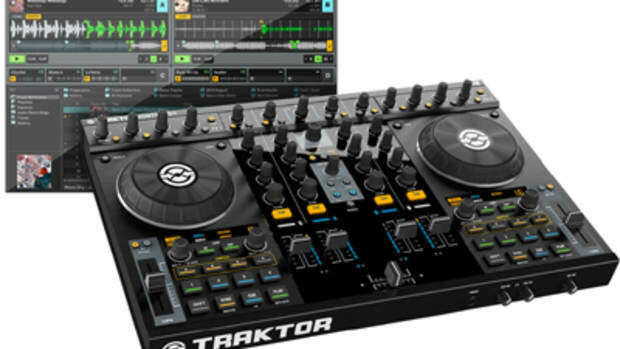 The long awaited Native Instruments Traktor Kontrol S4 is now on-sale at retailers everywhere as of yesterday, November 1st 2010. 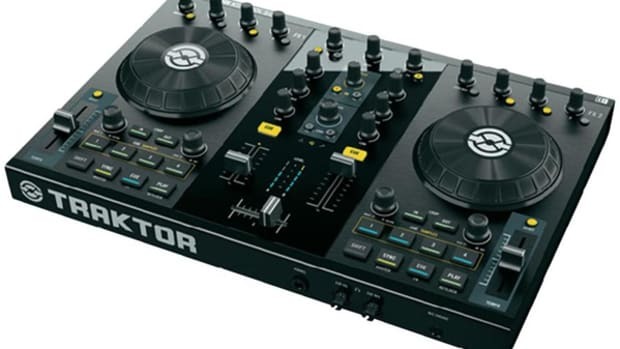 This new four-channel Traktor mixing device will receive a full written review and video by yours truly in the coming weeks. 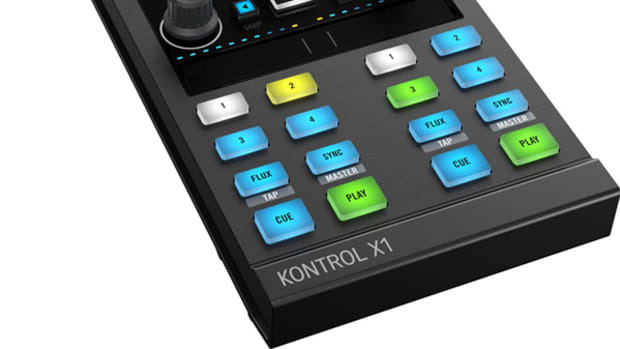 Keep it locked for more information. 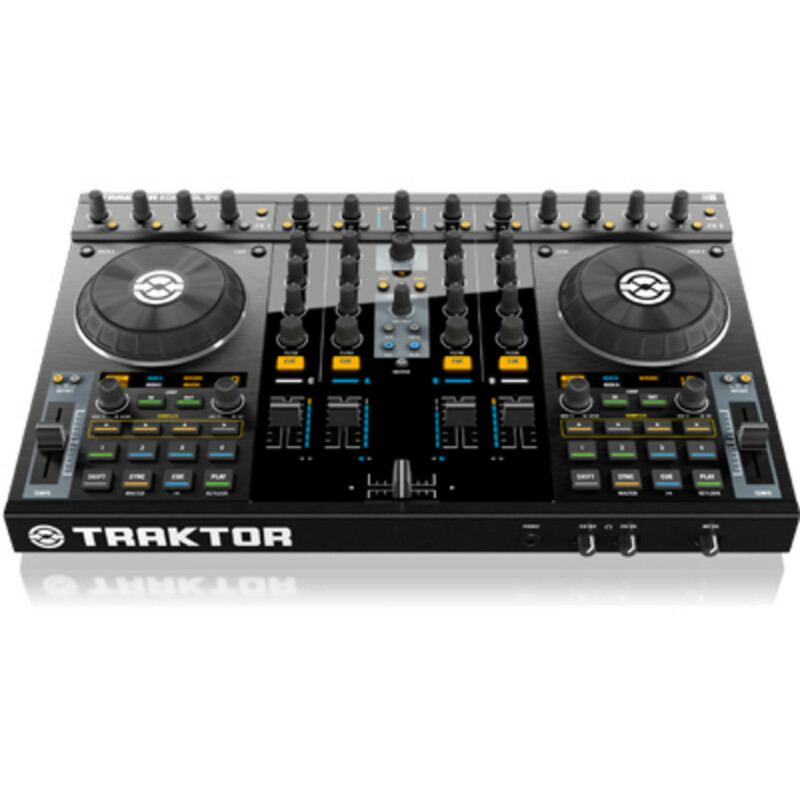 The long awaited Native Instruments Traktor Kontrol S4 is now on-sale at retailers everywhere as of yesterday, November 1st 2010. 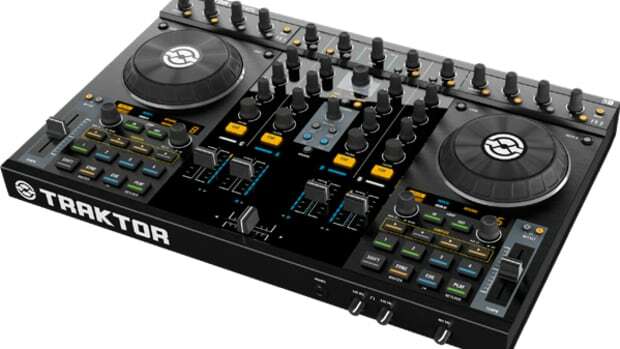 This new four-channel Traktor mixing device will receive a full written review and video by yours truly in the coming weeks. 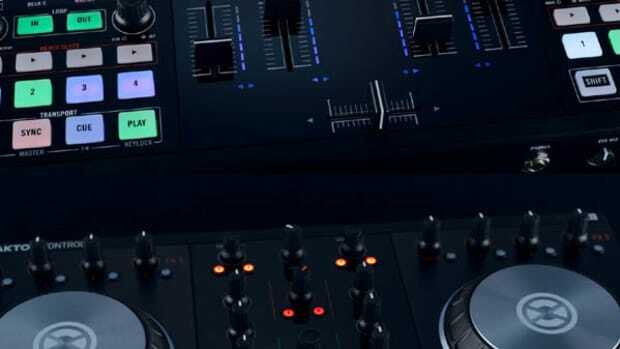 Keep it locked for more information. For now, check out the full press release below.